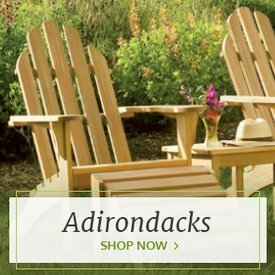 A favorite among outdoor entertainers, our high-quality wicker bar furniture infuses artfully inspired designs with practical functionality to help you get the most out of your outdoor living space. 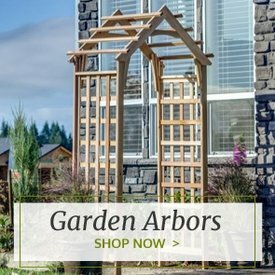 Constructed using durable, all-weather wicker weave that can endure all the elements, these wicker bar essentials are made for longevity and resilience. 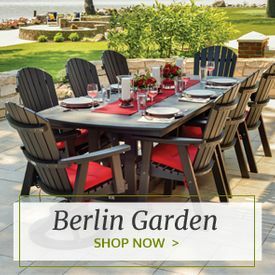 From Forever Patio bar dining sets to small, wicker bistro tables, these pieces are well-suited for any outdoor atmosphere that relies on high styling. 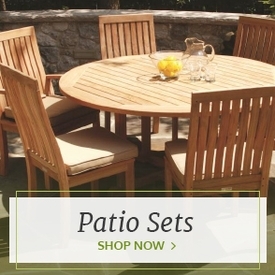 We carry gorgeous patio bar sets that include everything you need to create a hospitable drinking or dining environment in the out-of-doors, including a Forever Patio three-piece bar table and stool set that comes with a square outdoor table with a glass top plus two wicker bar stools. We also offer spacious, large wicker bar sets that can seat up to six comfortably. 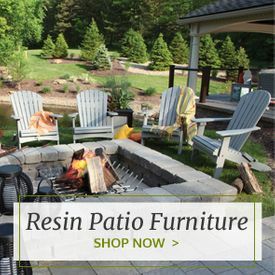 All of these pieces are available in a variety of upholstery choices to help ensure that you get the just-right aesthetic to meet your unique outdoor design challenges.